Can you still remember Tara Santelices? Antonia Marina “Tara” Santelices was the jeepney robbery victim who was shot in the head almost a year ago. 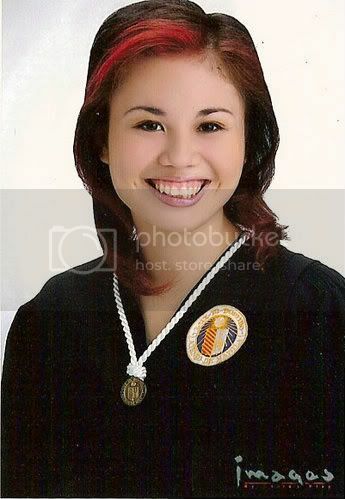 Tara Santelices was on her way home to Cainta when the jeep she was riding got held up. Tara was shot in the head during a hold-up while riding a jeepney along Imelda Avenue, Cainta, Rizal. I heard that Tara Santelices passed away this morning. Tara Santelices succumbed to cardiac arrest at 4 a.m. Monday on her hospital bed at the Medical City in Ortigas Center, Pasig City.